Respondeat Superior comes from the Latin meaning, “Let the master answer” and is also known as the Master Servant Rule. 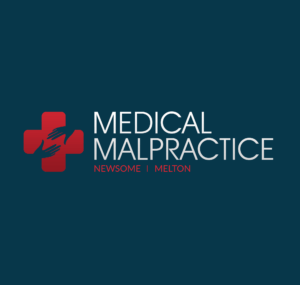 This legal notion comes into play in the case of medical malpractice when it can be proven that the employer or hospital can be held liable for the actions of doctors or employees. This vicarious liability occurs if the negligence or harm committed by the employee occurred during the scope of their normal and routine work performance. 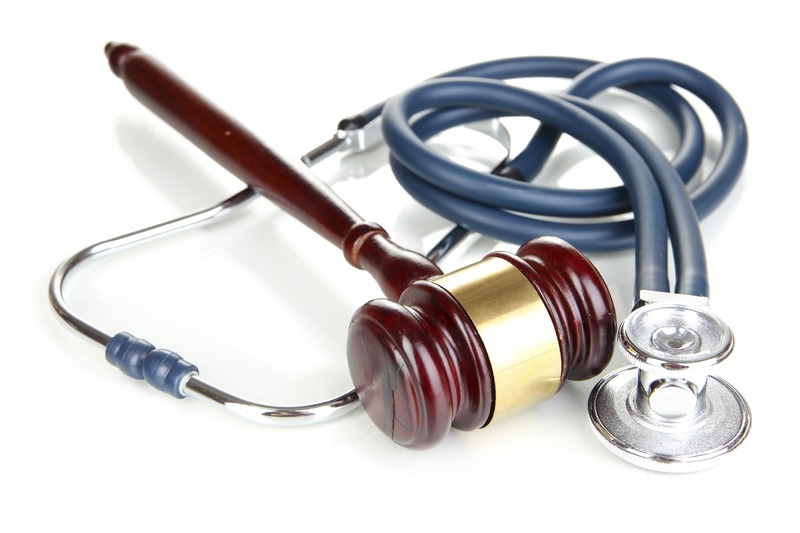 This legal concept is important to plaintiffs in medical malpractice cases because it ensures that there is an institution that can be held financially responsible. In many hospitals, attending physicians and health care providers are considered to be independent contractors and in these cases, the concept of respondeat superior will not apply. In such cases, the hospital itself can only be held liable if it can be proven that they granted a position or privilege to a physician or employee that was uncertified, unlicensed or incompetent.